Mudgeeraba Creek State School is a coeducational state school that caters for students from Prep to Year 6. There are currently 710 enrolments arranged in age-grade classes. There are 29 classes of which two are multi-age to accommodate student enrolment. The Australian Curriculum drives the learning in our classrooms and we use The Art and Science of Teaching, the research work of Dr Robert Marzano, as the framework of our teaching practice. Our school offers Japanese language lessons from Prep and has a strong STEM focus with specialist teachers delivering lessons from our STEM Lab and Digital Technology classrooms as well as science and mathematics taught by classroom teachers. We have been named Gold Coast Science School of the Year seven times in recent years. We offer instrumental music programs and sports opportunities for students. Our school values of 'Friendship, Achievement and Respect' provide the fundamental expectations for all members of our school community. These values are the basis of the Positive Behaviour for Learning (PBL) program in the school. Students are encouraged to apply these values to all aspects of their lives and the school is committed to nurturing these values. We use the 7 Habits of Happy Kids (Stephen and Sean Covey) to develop understanding of how all children can be leaders and active citizens. 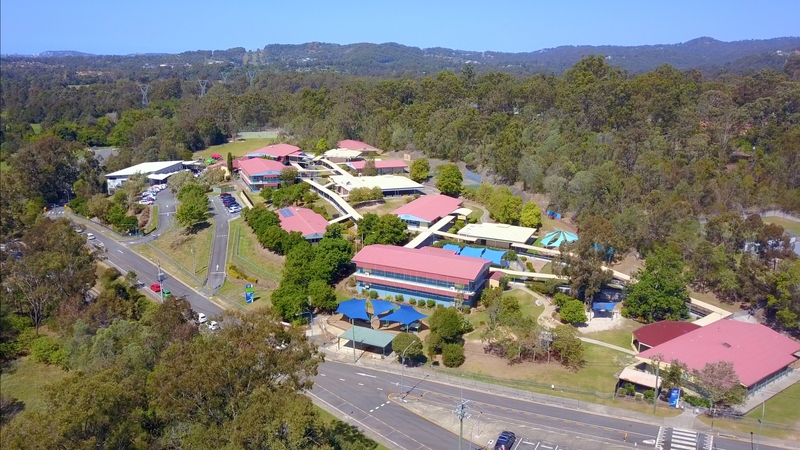 Mudgeeraba Creek State School has a proud tradition of providing learning programs that cater for the individual learning needs of all children. Experienced staff deliver differentiated programs that provide relevant support for all students. We encourage open and transparent communication between home and school to further enhance our understanding of each student’s individual needs. The school has an active parent community. Staff are supported by the parent body and together the staff and parents work tirelessly to ensure our school is held in high regard in the community. While an Enrolment Management Plan is in place, some ‘out of catchment’ enrolments may be accepted in some year levels. Please inquire to find out more. We invite you to read our Annual Report, found on our website, for further details about our programs and our achievements.